What if YOUR idea of your birth plan and first few postpartum days differs wildly from what your in-laws imagine? How do you stay true to your values and set boundaries without causing an irreparable rift in the family? We’re tackling these topics and more on today’s show! Felicia Hurst is a Licensed Professional Counselor in private practice, serving the needs of the Ardmore, Oklahoma community. She graduated with a Master’s of Science in Clinical Mental Health Counseling from East Central University and has post-Master’s advanced training in perinatal mood and anxiety disorders. 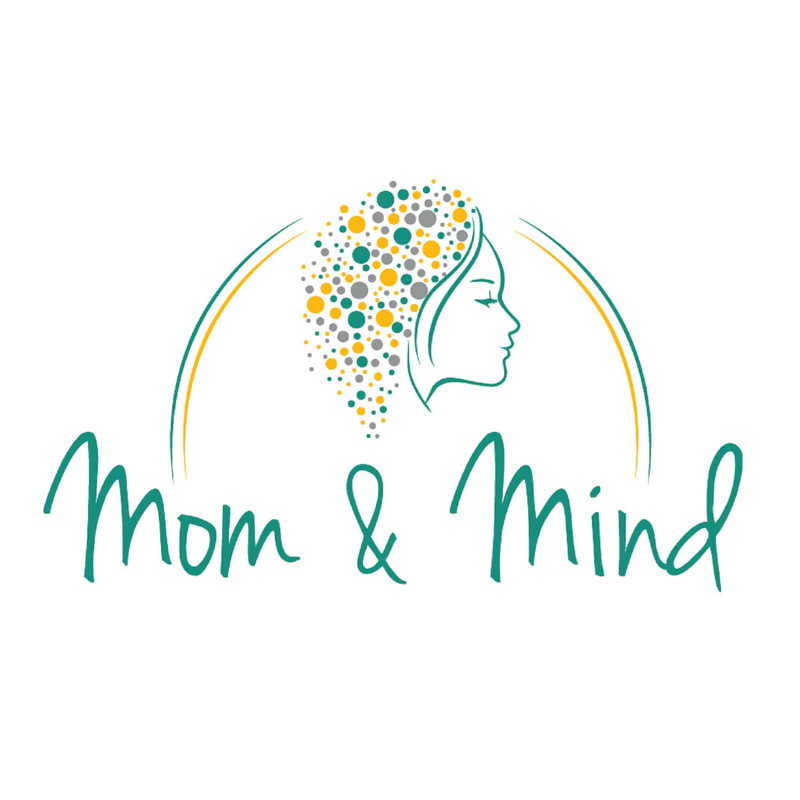 Her passion is working with women prior to conception, pregnancy, postpartum, and throughout motherhood, and spreading awareness about perinatal mood and anxiety disorders. In today’s show, she shares her background and professional experience, along with her personal experiences in setting boundaries with her in-laws and family. Don’t miss Felicia’s great tips that anyone can use in navigating these difficult conversations. Communicate with family how they can support you best in helping out with cleaning, babysitting, cooking, running errands, etc.